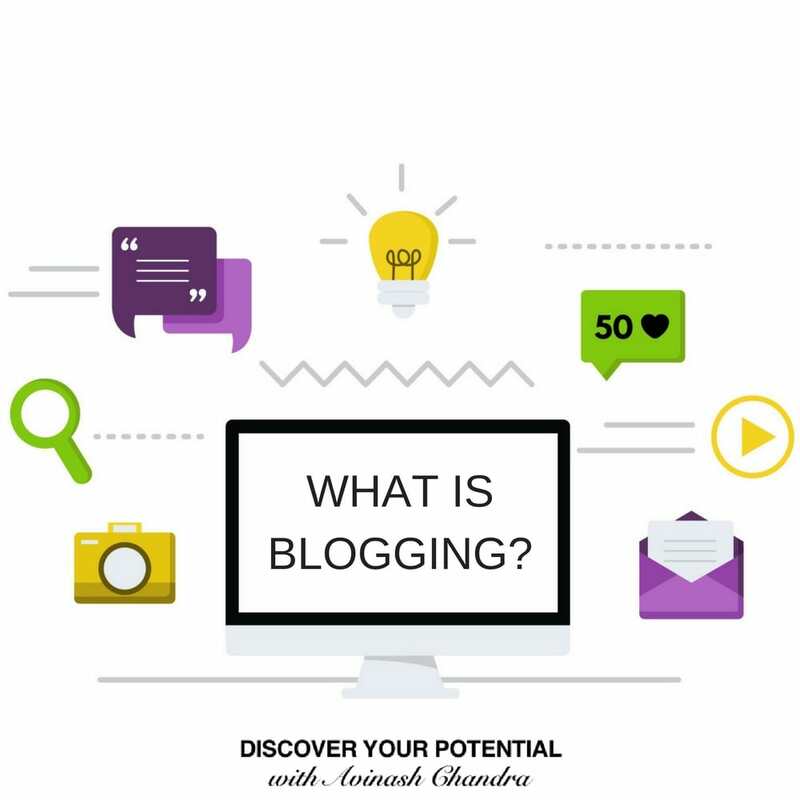 If you are looking for an answer to the question “What is a Blog”, then you are in the right place. Once considered a passing wave, the blog has stuck around and strengthened over time. From handful numbers in 1999 to hundreds of millions in 2017, the blog has been the pillar of growth for the internet communities. Be it search engine ranking or building a loyal fan-following; blogs have been an integral part of most of the popular sites. In today’s internet-ruled world, the blog is the most powerful tool/weapon to engage and influence people. The form may differ, but the subtle impact could be felt evenly. WordPress, Tumblr and Squarespace together account for over 440 million blogs (1,2,3). How many of you have seen a meaningful website without a blog page? A blog is simply an information shared via the internet. However, the source of information could be multidirectional. It can be someone’s thought, knowledge, passion or skills. Well, that is fine for a definition. 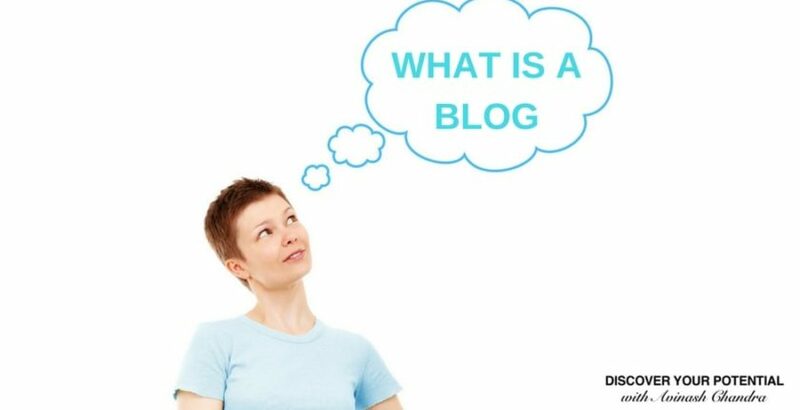 However, the best way to answer the question “What is Blog” is to start a blog of your own. So if you are wondering how to start a blog, we have some tips for you. What’s on your mind right now could well be a potential blog. If you express yourself or your thoughts to the world through internet journals, diaries, video’s, photos or pictures all that could be a blog. Until 1999, Blog was referred as Weblog – the process of “logging the web”. Typically, people create personal journals on the internet where they update their contents on a constant basis. A blog usually contains text and images and sometimes videos and links to other websites. Blogs are allowed to have comments or feedback section that can be used to communicate with the audience or potential consumers. From cooking to parenting, career advice to wedding outfits, the Internet today has a broad range of blogs. A blog may also contain technical information, political insights, health tips, or any up to date news. Blog – An online journal or diary (sometimes referred as a website) where a blogger keeps/updates the information/content. Blogger – A person who writes, updates and maintains a blog. Blogging – An action of writing or creating a blog. It takes a significant amount of effort and time to write and publish a blog. Why people blog then? Fun and entertainment – there are bloggers whose sole purpose for blogging is to have fun and entertain people. Sports, travel and celebrity entertainment blogs fall under this category. Awareness – There are dedicated souls around trying to make the world a better place to live in by spreading awareness. They share newsworthy awareness tips and information with their audience locally or globally. Health, political affair, etc. are part of this segment. Business – This is a trend that has picked up significantly in recent times. A blog page adds authenticity and trust to a company website. Many consider blogging as a promotional platform for their business. Small and large-scale organisations are using blogging as a tool to raise their brand awareness, gain the loyalty of the consumers and finally to boost the revenue. Education – You must have seen many blog titles starting with “How to”. You got it right. These bloggers are part of online academia striving to educate people about a particular subject or concern. Networking – Blogging is a channel for people to showcase their talent and expertise online. It helps them expand their networking with professionals, which may result in a better career opportunity. While we can add more to this list, I would like to highlight the core reason that lies beneath. Call them brave, passionate or angry; the modern generation wants to raise their voice and more than anything else they want it to be heard even if they have to shout loud. Internet with its easy and epidemic reach makes their voice louder. Every blog has a purpose. Let’s face it when we create a blog website we want to communicate with a sizeable audience. We want the audience to take some action. The action could be anything from liking our website page on social media to buying a product. So, while writing a blog, you first need to decide what you want to accomplish with it. A blog requires a mental grind to stay interesting and relevant to customers. A directionless blog will only reduce your audience base. 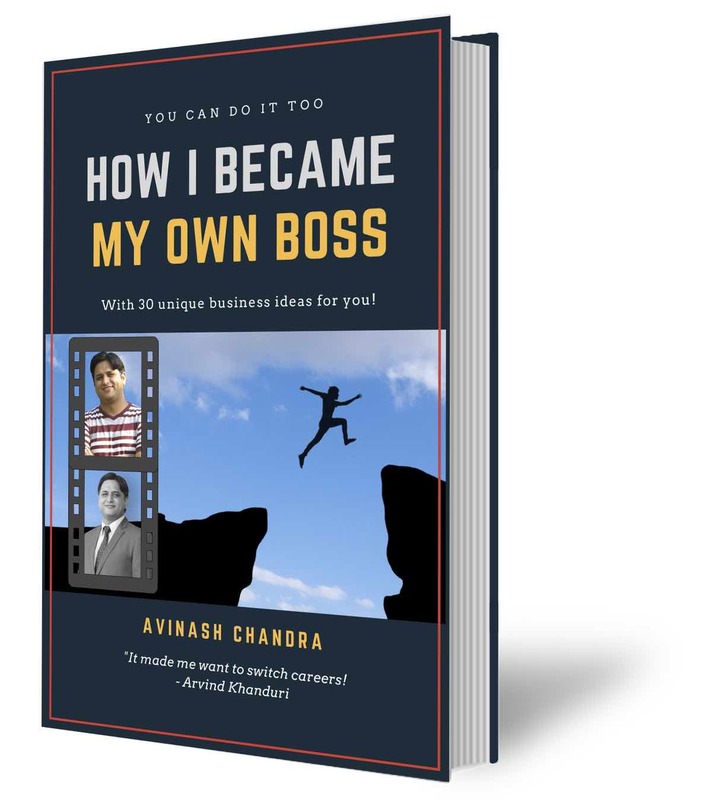 Dedication, passion and creativity are the combo one needs to write a successful blog. 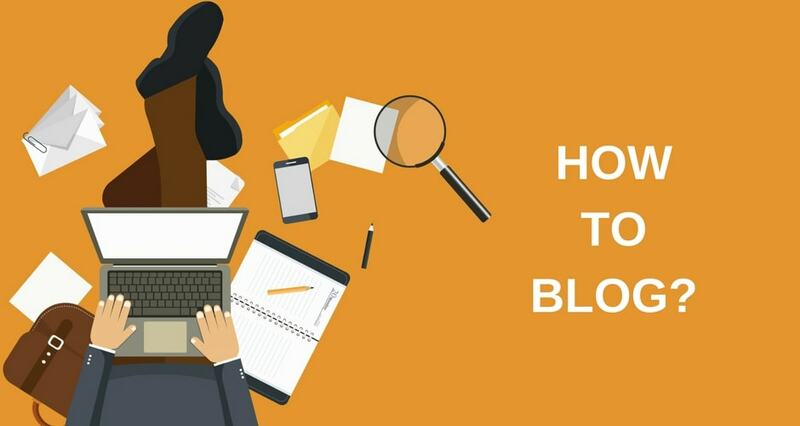 Writing a blog may seem daunting, but if you follow these simple blogging tips, you can become a professional blogger in no time. 1 Decide what you want to write about. You can write about your hobbies, passion, life experience or any other subject you are interested in. You can also write a personal blog that will include your day to day activities. Before you start blogging, check out what others in your chosen space are doing. Can you differentiate yourself. If you are not offering anything new to others, why would they choose you over the existing and popular bloggers? Choosing a suitable name for your blog is critical. 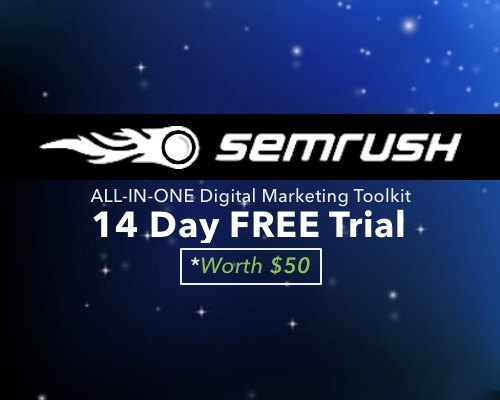 It should be self-descriptive and something that gets the attention of your target audience. Don’t forget to add images/infographics to your blog wherever required. Choose a blogging platform to post your blog. Several Blogging platforms are available in the market, such as WordPress, Joomla, Drupal. If you are just starting off, you can create your free blog on Blogspot or WordPress or Tumblr or Squarespace. Otherwise you can also build your website or a self hosted blog from scratch with CMS such as WordPress or Drupal or Joomla. However, I would suggest you to use WordPress. It is free and easy to work upon. You need to install and set up WordPress on host server before you publish the first blog. yourdomain.com if you use a CMS platform. yourdomain.blogspot.com if you choose a free blog site. The domain name need not be too short or too long. It should be picked thoughtfully to make your audience understand what your website is all about. If you decide to go ahead with WordPress, you can host it on a server such as GoDaddy. They will provide you one click WordPress installation. Learn more about different types of web hosting here. Once your Blog installation is complete, go ahead and start building your profile on the site. Once you are ready start with your first blog. 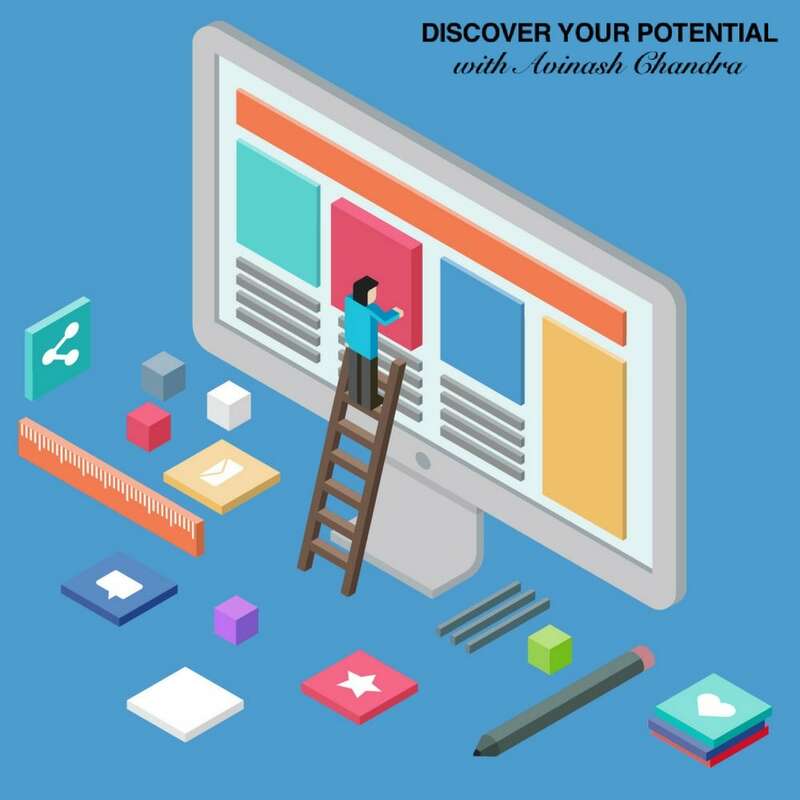 Ensure that you also connect your blog to popular social media platforms such as Facebook, Twitter, Linkedin etc. 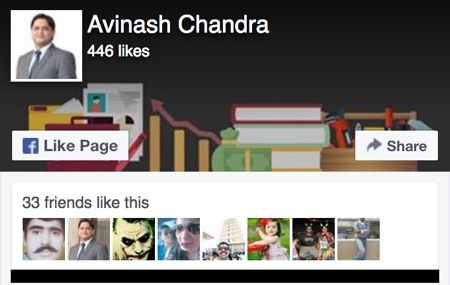 See here some tips on how to increase the traffic to your blog or business using facebook. Starting a blog is just the beginning, unless you start promoting, it will remain the world’s best kept secret. So share your blog freely on all social media platforms. Share it with your friends and family. Now you know what is a Blog and you have some ready info. So what is stopping you, let us get going and start changing the world. Q1: What are some of the Best Blog Ideas? There can be any number of business ideas. Your imagination is the only limit. Here are some low investment business ideas to get you started. I must warn you, some of them are really creative. Blogging is the art of creating a Blog that is successful and help others. So if you create a site with no traffic then you are not blogging, but just pretending. Blogging is the ability to create a Blog and drive traffic to it. Q3 What is the difference between blog and website? Many of us think that Blog and Websites are one and the same. However, there are some major differences between a blog and a website. Technically Blogs and websites have some major similarities. However, all websites are not blogs. All the Blogs are websites, however all websites are not blogs. All apples are fruits but not all fruits are apples. Therefore, blogs are a subset of websites. A Blog is like a web log and it is supposed to be frequently updated. Some popular blogs are BusinessInsider or Buzzfeed. A website is a collection of related web pages. It may or may not contain any images, videos etc. Popular websites are any companies website. Content Refreshment Rate: Blogs are frequently refreshed compared to a website, which is generally static. The major content of website remain static and does not change frequently. Feedback Mechanism: Blogs encourage a reader to share their feedback with the Blogger on each and every page of the blog. However, Website are a way to share information with the users in a unidirectional manner. Company that owns the website, generally does not expect a feedback on each and every page. Communication Style: Blogs encourage frequent and two way communication. Bloggers reachout to their audience through various mechanisms such as RSS feeds or email newsletter. Blogs are like nespaper that have a fresh content frequently. However, websites are an static source of information that does not change often. Websites are like text books. Sitemap and Information Flow: Blogs tend to be free flowing and categories information in a less rigid categories and tags. This allow a pice of information to be available infront of two different types of audiences. However, website are categorised under rigid sitemaps with linear information flow. Q4 What are the different Types of Blogs? Personal blogs: An ongoing online diary or commentary by an individual. The blog you are reading is an example of personal Blog. Depth of Information can also be one may to classify blogs. Microblogging: This types of blogs allow sharing of small pieces of information with others in the form of text, pictures, links, short videos, or other media—on the Internet. Examples of microblogging platforms are Twitter, Facebook and Tumblr. In-depth Blogs: These are the blogs that contain complete information a users wants to share with his audience. Blogs can be divided on the basis of their focus on a specific subject. For example techcruch is a Technology Blog. Other types of blogs as per genre are: Health, politics, technology, finance, ,oney, food, travel, wedding, party, education etc. 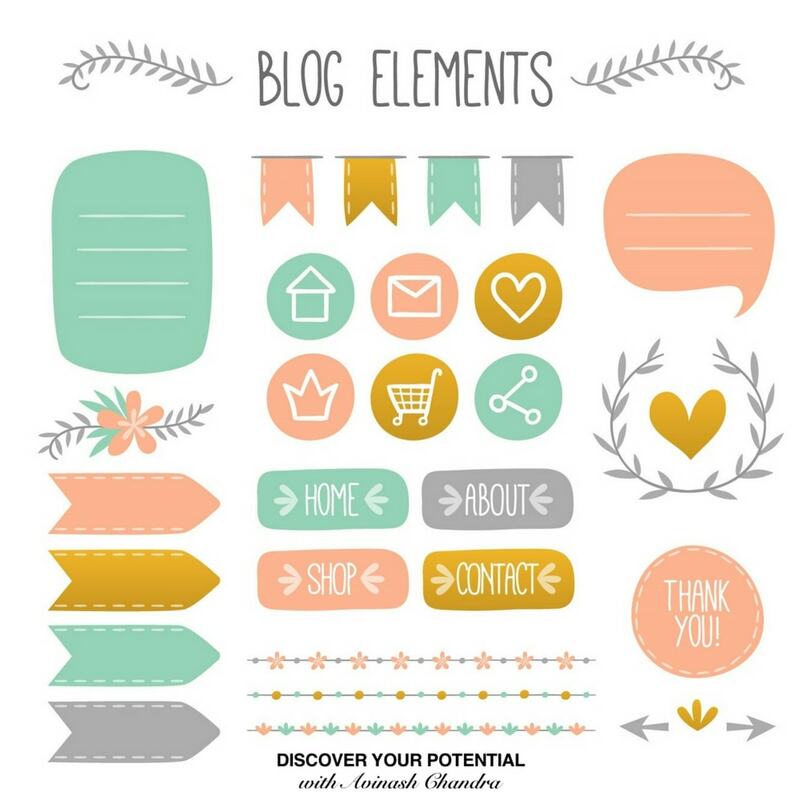 Q5 What are the elements of a Blog?